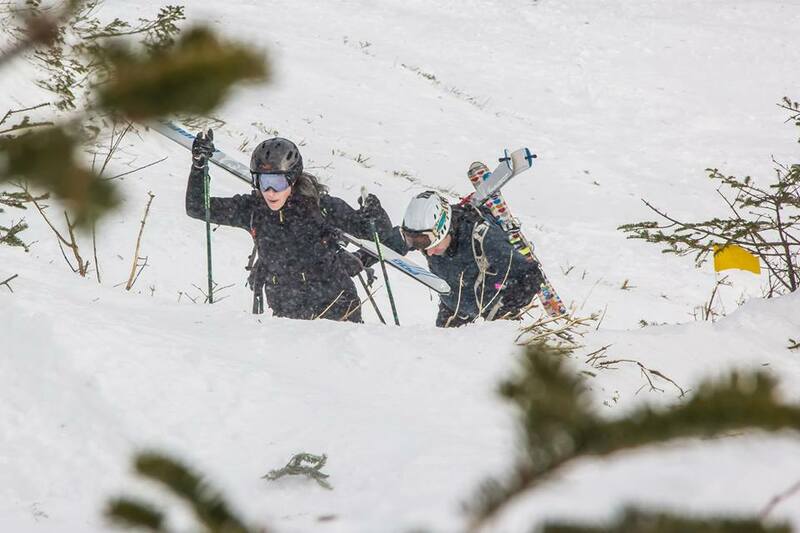 bootpack, off-pistes, moguls, bring it on! 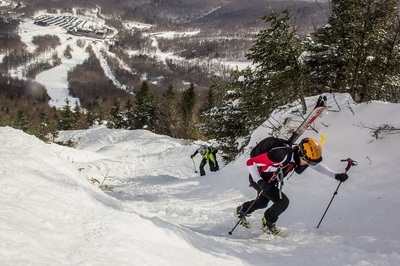 Skimo challenge Jay Peak is a skimo race at Jay Peak resort in Vermont. 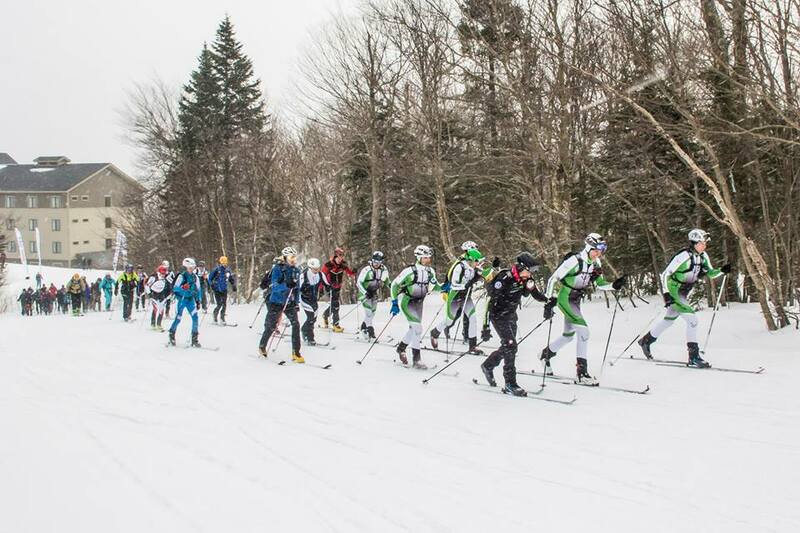 Presented by Smartwool, the long course is about 9 miles (15 km) with 5 250 ft (1 600 m) of climbing. The course has many challenges including a steep and difficult boot-pack, many transitions and off-pistes descents. 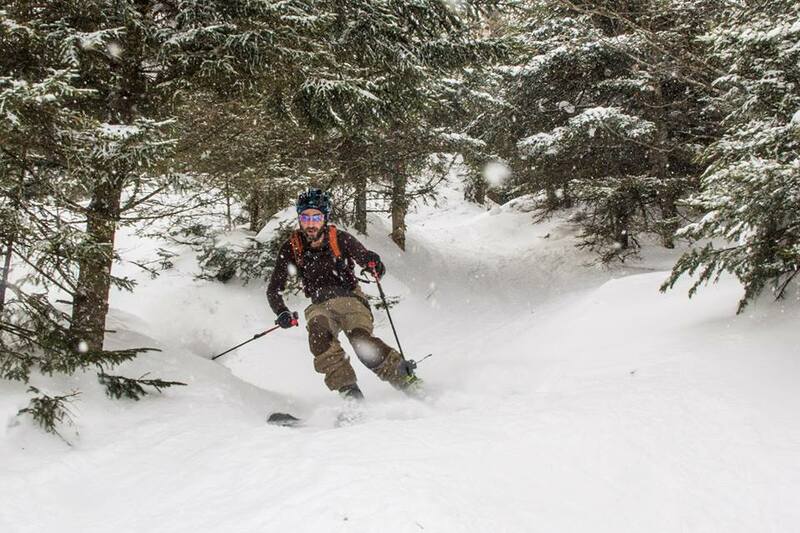 Your quads will feel it! 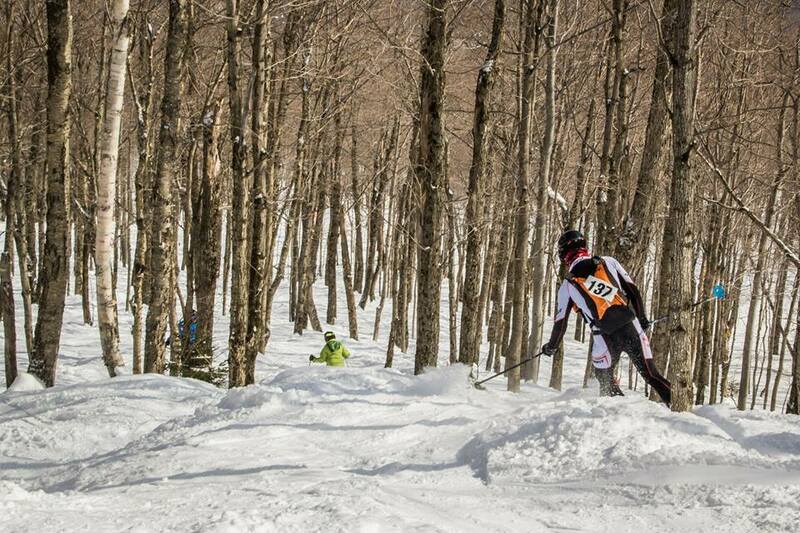 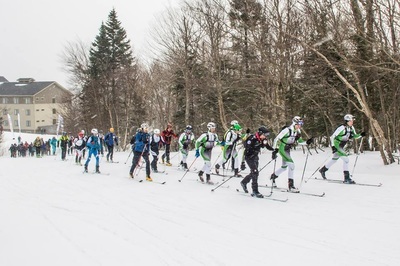 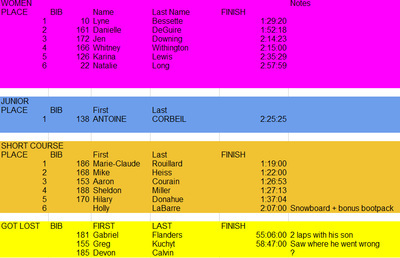 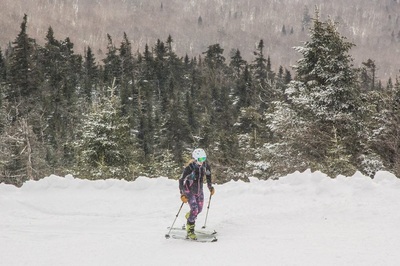 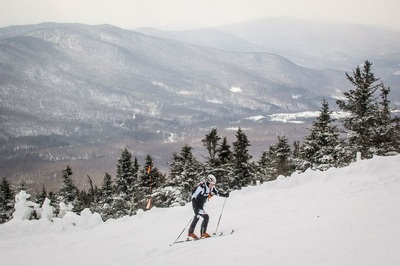 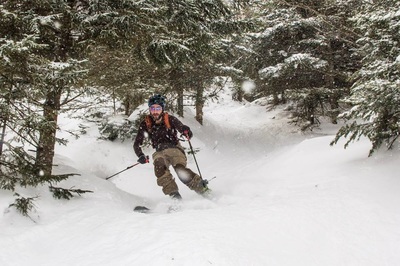 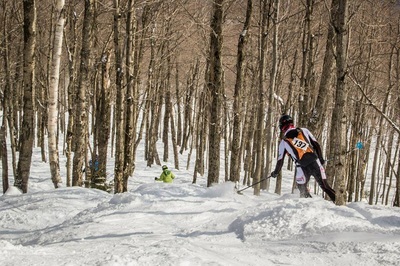 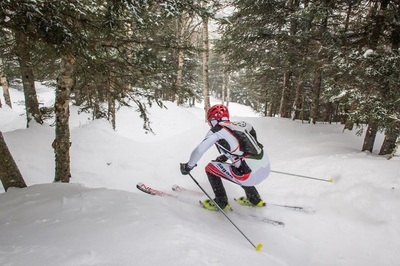 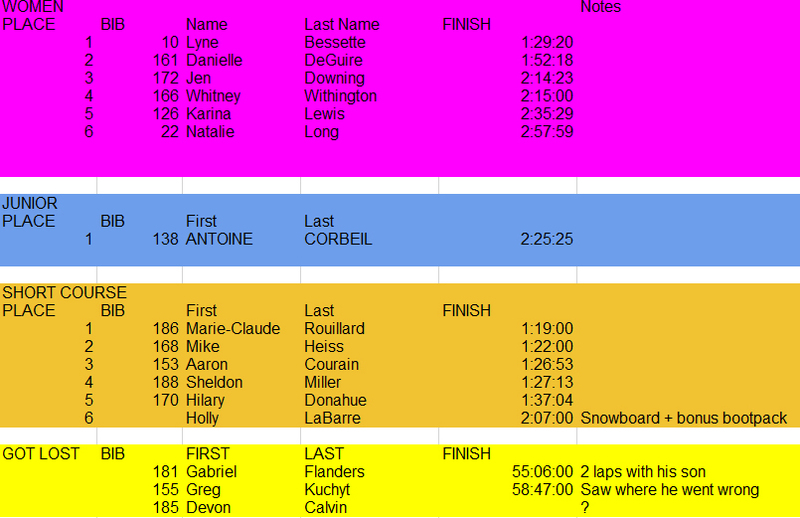 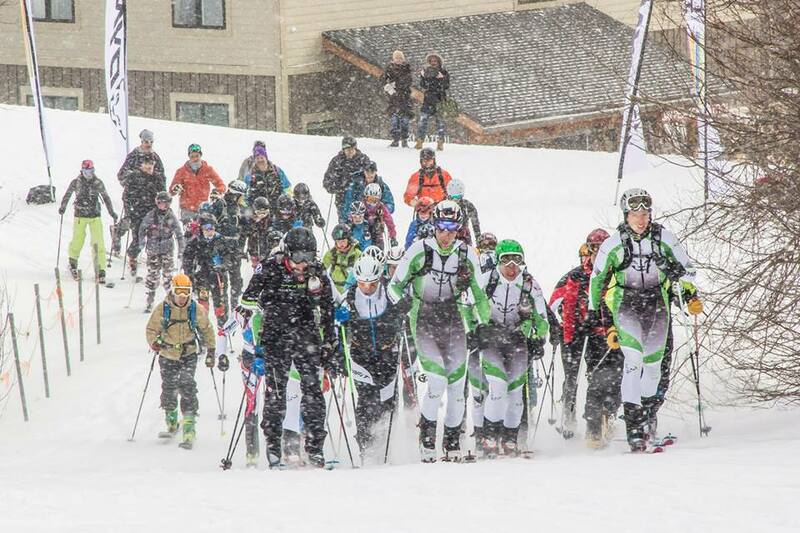 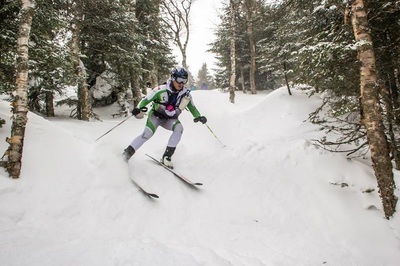 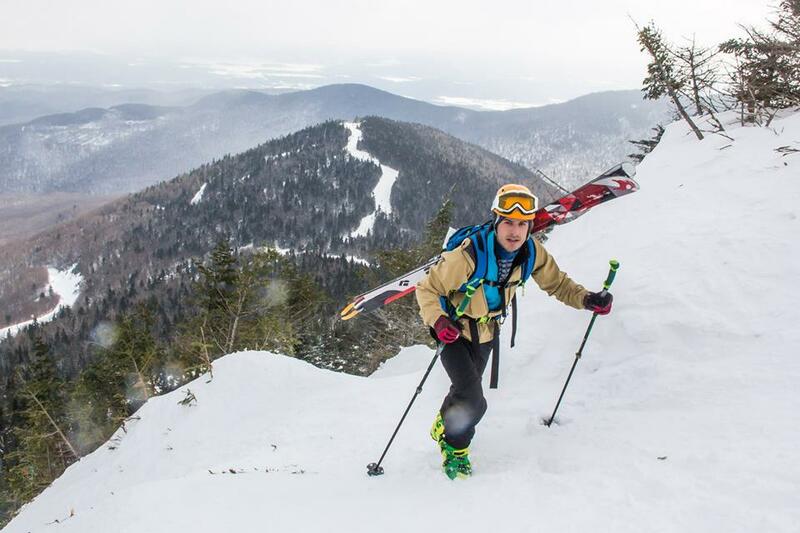 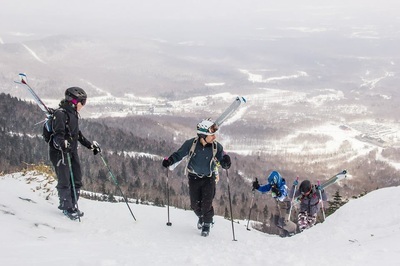 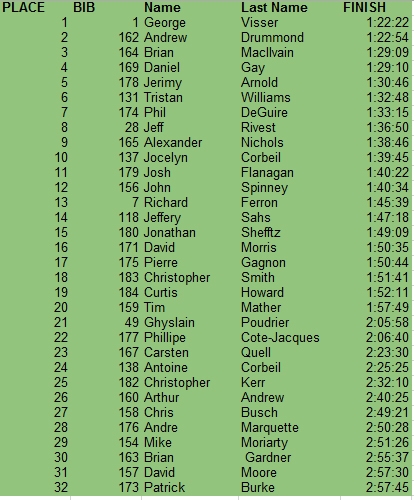 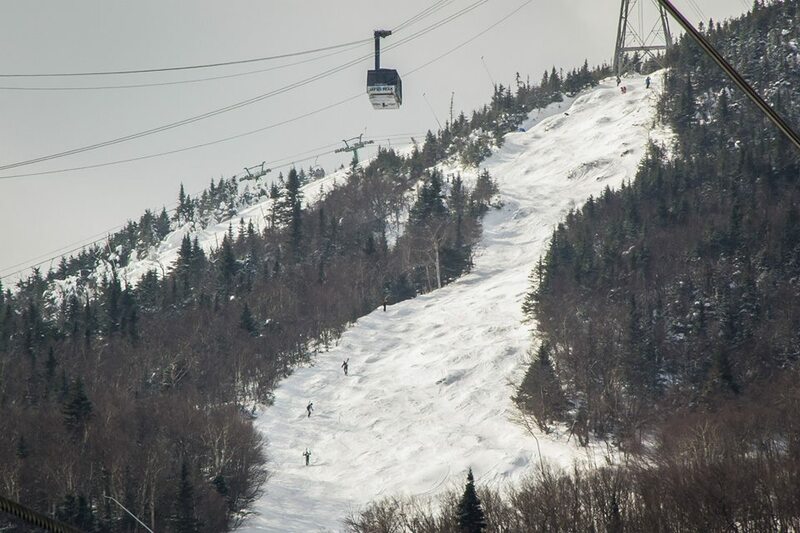 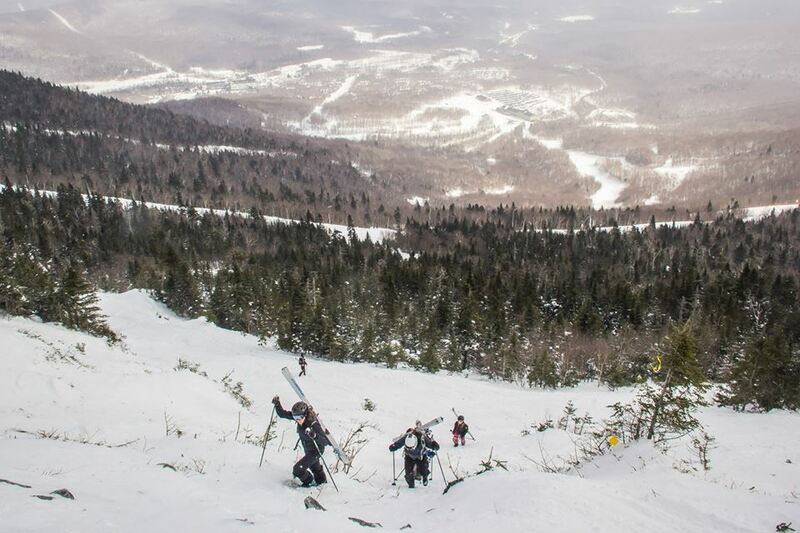 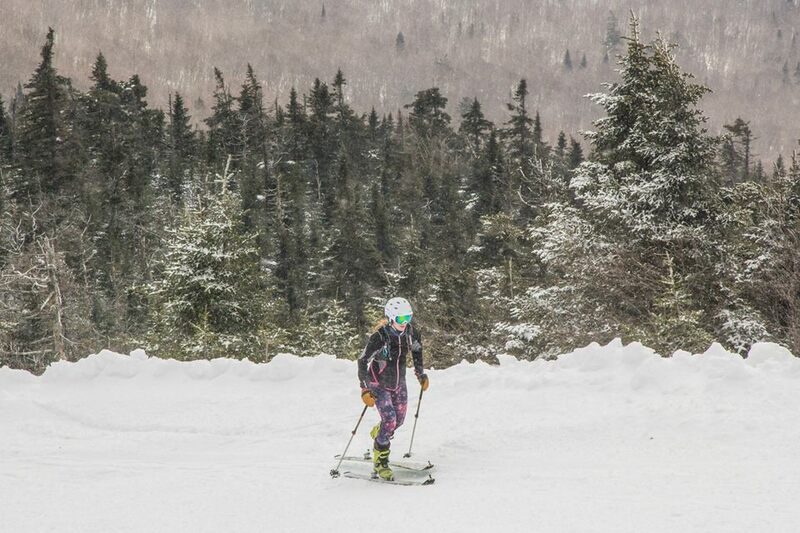 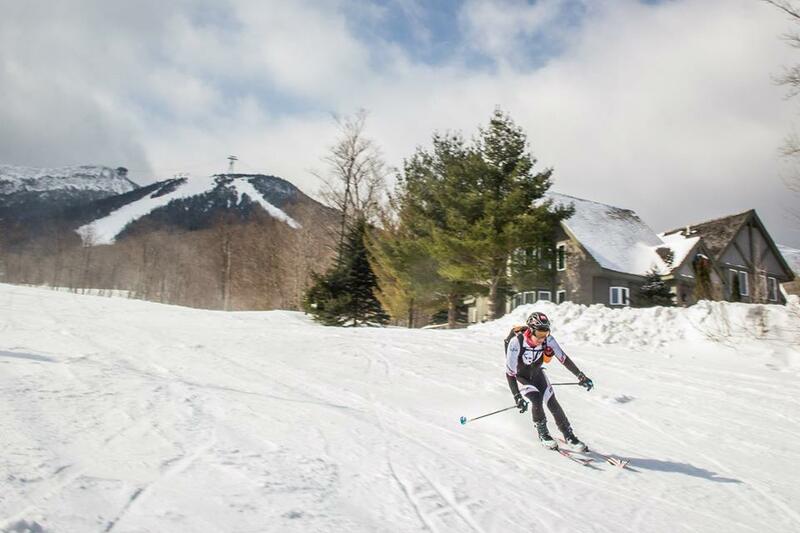 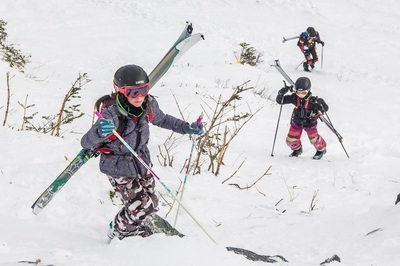 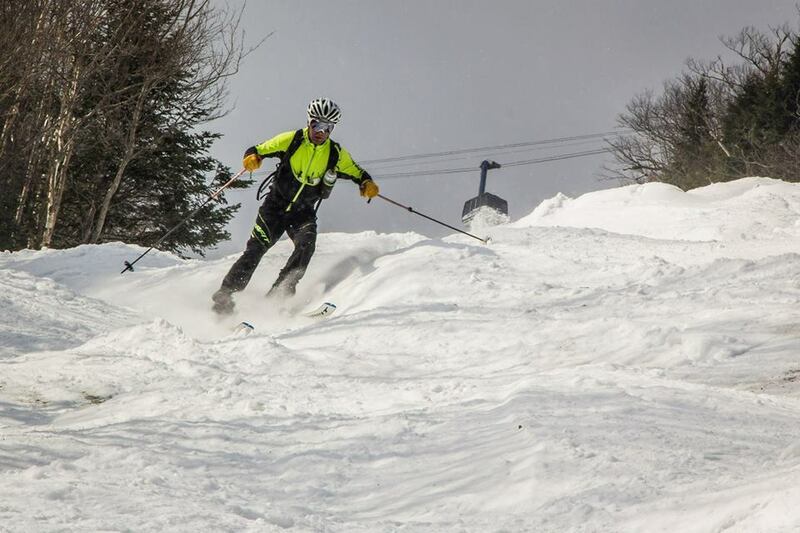 ​Skimo challenge Jay Peak is part of Smartwool-SkimoEast championship. Lots of great prizes from sponsors like Smartwool, Thule, Vitalité Sureau, Snowshed and more! 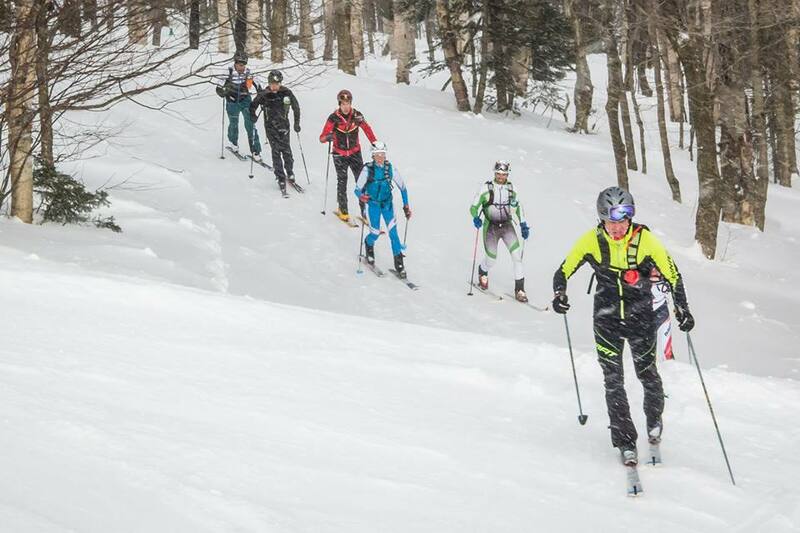 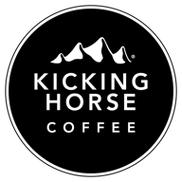 Course information - NEW, harder course for 2018! Distance : about 9 miles (15 km). 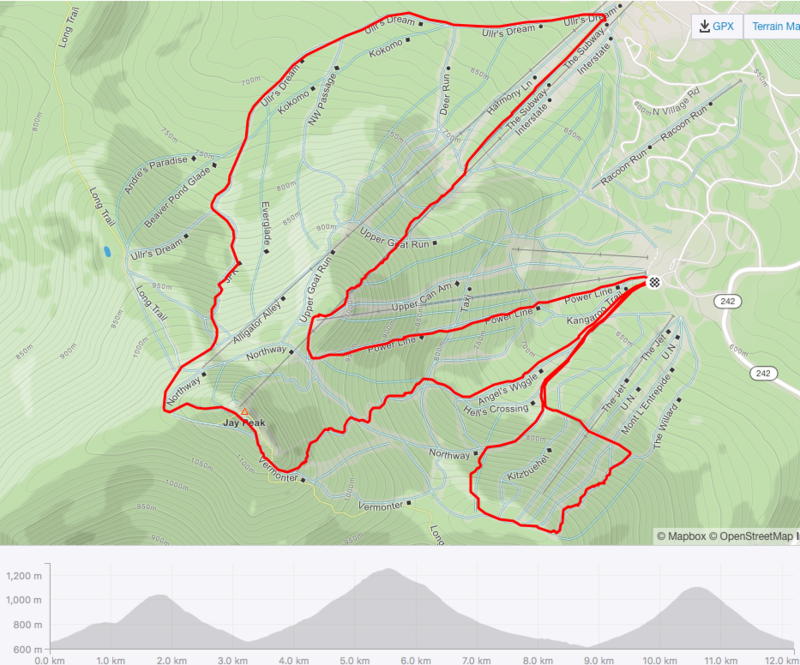 Elevation gain : 5 900 ft (1 800 m). 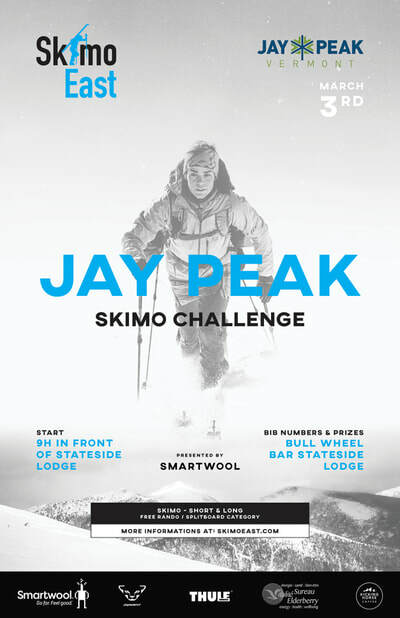 ​​Lots of great prizes from sponsors like Smartwool, Thule, Vitalité Sureau, Snowshed and more!